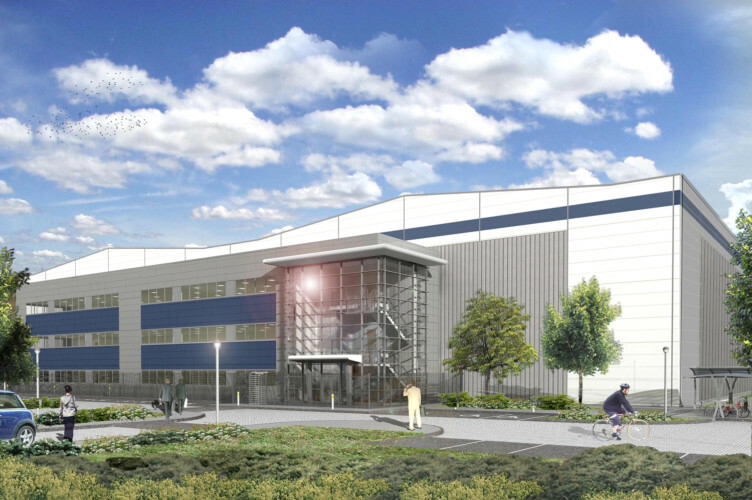 London, UK, March 27, 2012 – Sony DADC, a market leader in manufacturing, physical and digital supply chain services to the international home entertainment market, has announced plans to construct a new, enhanced UK distribution centre on the original site in Enfield, North London. The company’s national distribution hub was completely destroyed by fire during the London riots last year. Sony DADC has announced that the new building complex will be two metres higher than its predecessor; it will contain three office floors (one more floor than previously) stretching over 24,000m2 and it will incorporate high technology investment needed to support a strongly growing business. The new facility will offer enhanced B2C distribution and retail services in addition to its existing B2B services. A so-called super structure holding more weight, will set a new standard in warehouse and distribution services. With these premises, Sony DADC is well equipped to accommodate an expanded products and services portfolio, future proofing evolving industry strategies. 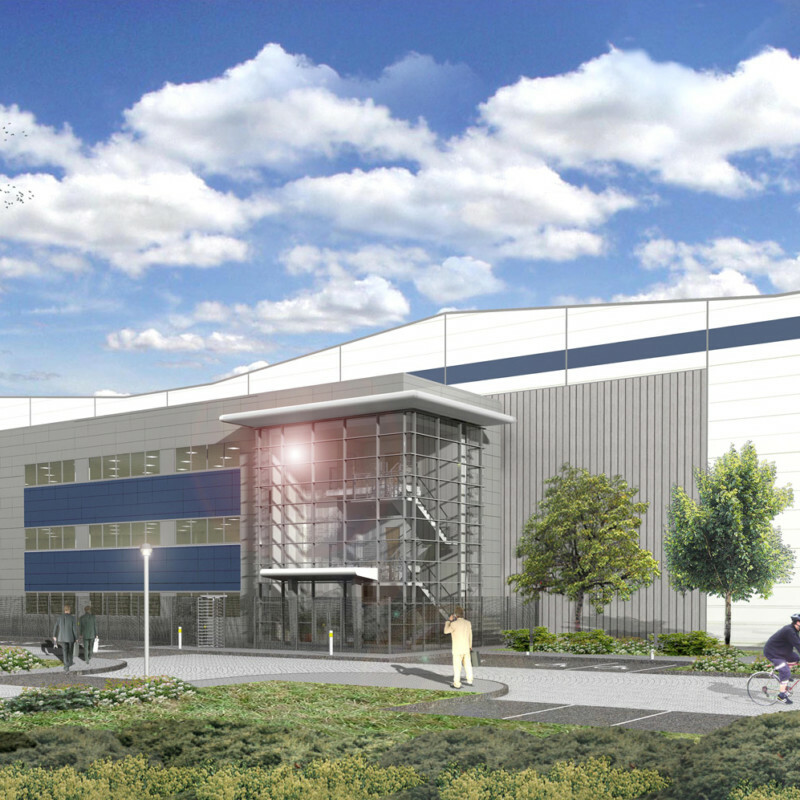 Recognizing the need for top-level security, Sony DADC announces that when completed, the Enfield distribution centre will employ an enhanced security concept which will make a repeat of events from last summer virtually impossible. The new distribution facility will become fully operational during the summer of 2012.